Along with a few other new features, Xero has released a handy new update with a new look header and adding files to Purchase Orders. For those users loving Files in Xero, it is now much easier to access your files folders. Simply click on the files icon in the right of the header to access them. No more navigating through Settings. Awesome! You’ll also see a minor change to the help and notifications as well as the logout function now being under the drop-down of your user name. 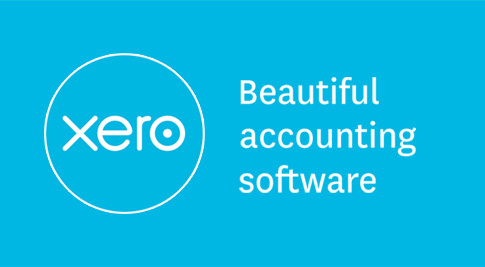 For those users with access to multiple Xero organisations, it is now even simpler to access them all. You can quickly access all of them at the top left of the header. You’ll still see the last 5 organisations you have accessed. However, the handy new feature is the search bar where you can search through all of them rather than having to navigate back to My Xero. If you have less than 5 Xero organisations, you will see your list permanently displayed in the dropdown. For users with Practice Studio, you’ll also see your links to Practice Manager and Workpapers. The Files feature is now available on Purchase Orders in the same way it has been in Purchases and other areas. Just remember that any files attached to transactions are not sent out with the emails on Purchase Orders, Sales Invoices etc. Remember that you don’t only need to use Files for transactions, you can also make a folder or two to store important documents like contracts. They don’t have to be attached to a transaction. You can now also remove yourself as a user from any Xero organisation you have been invited into (unless you are the subscriber, and then you will need to transfer your subscription). nb: Your My Xero may look slightly different to the screenshot above. 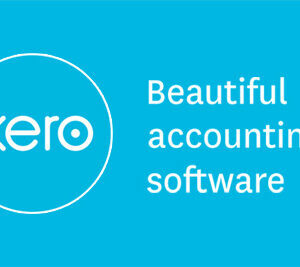 Simply head to My Xero, and click on Access for the organisation. You can also manage users from this screen (without removing yourself) if you have that option enabled. Also in this release for NZ users is the addition of the NZ Business number under Organisation Settings. And what else is Xero working on? Amongst other things – new user roles, updates to reporting, inventory lite, quoting, payroll general ledger updates and more Practice Manager updates. It looks like it’s going to be a great year for new releases! If you want to read more about this release, you can have a look at the Xero Help or head on over to the Xero Blog about the header changes. Thanks fօr sharing your thoughtѕ. I really appreϲiate your efforts and I am waiting for уour neхt post thanks once again.